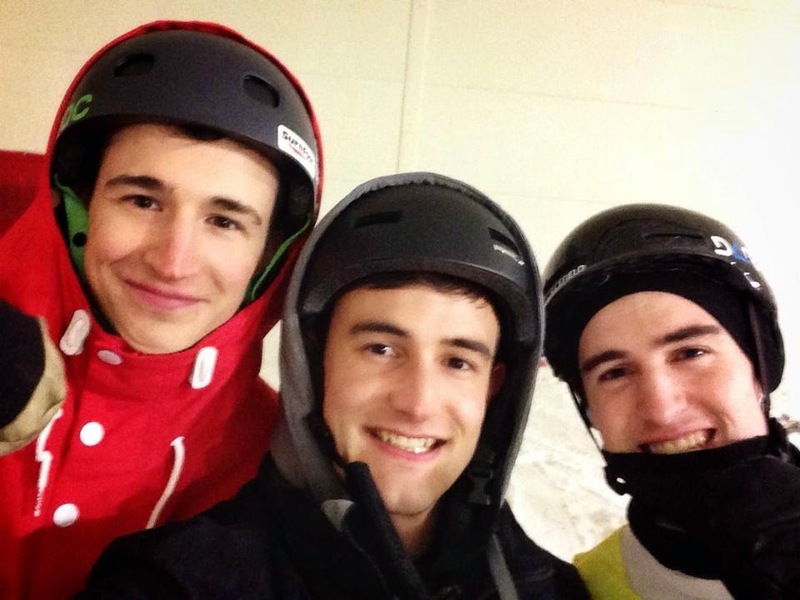 I have been back skiing in the UK a lot recently which has been really fun. 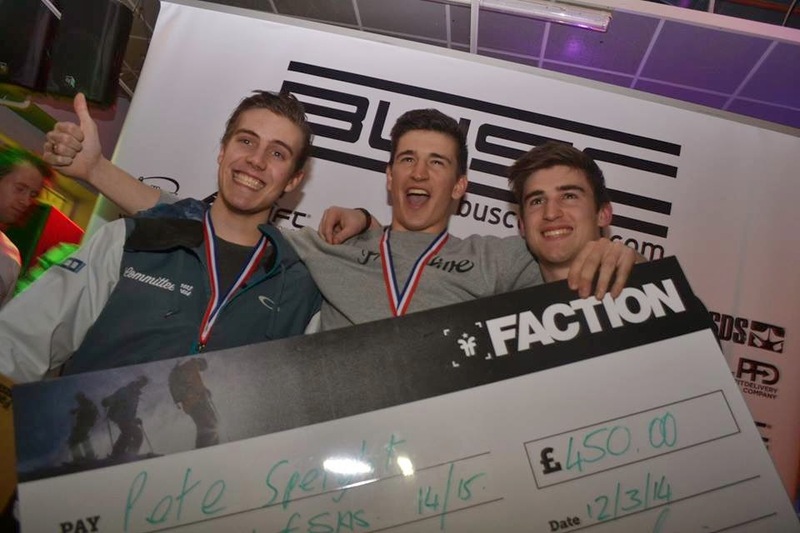 On Wednesday I competed in the British University Skopestyle Champs at Castleford Snozone. Loads of my mates were skiing so it was a good laugh. I ended up winning with my two friends Rob Machon and Byron Haywood coming 2nd and 3rd! When I got to the podium I got handed a cheque with £450 written on it which I wasnt expecting! Happy days! Good to be skiing with my friend James Machon again since his return from the Olympics! I am lucky enough to be flying out to Breckenridge next week for a few weeks end of season spring skiing. Im so excited to get fully back in the park and plan to get back on it ready for the summer and next seasons comps. Keep posted. Back in the mountains and testing skis!